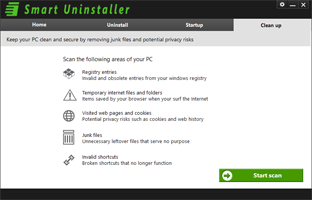 Did you know that the standard Windows add/remove program uninstalls an application but does not find or delete leftover files or registry entries? 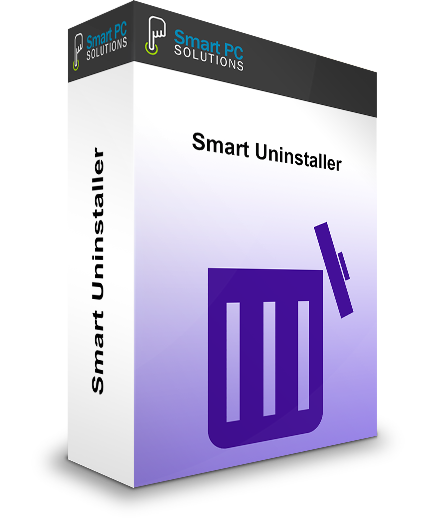 Try uninstalling programs with Smart Uninstaller today. 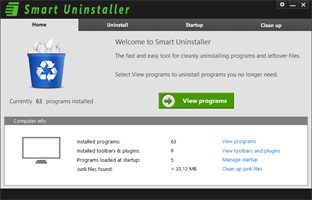 Uninstalling programs is FREE and the deep scan will show you if there are leftover items that could also be removed.